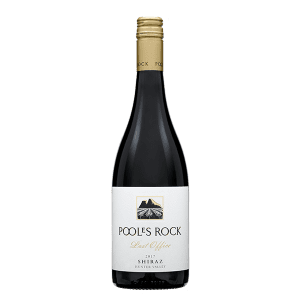 The fruit for this wine was sourced from our Chairmans Vineyard, located in the heart of Blewitt Springs, McLaren Vale. Harvested in March 2016 and immediately transported to our winery in the Hunter Valley. Primary fermentation took place in stainless steel fermenters with pump overs taking place twice a day. At the end of fermentation it was gently pressed off to tank where malolactic fermentation was allowed to finish. 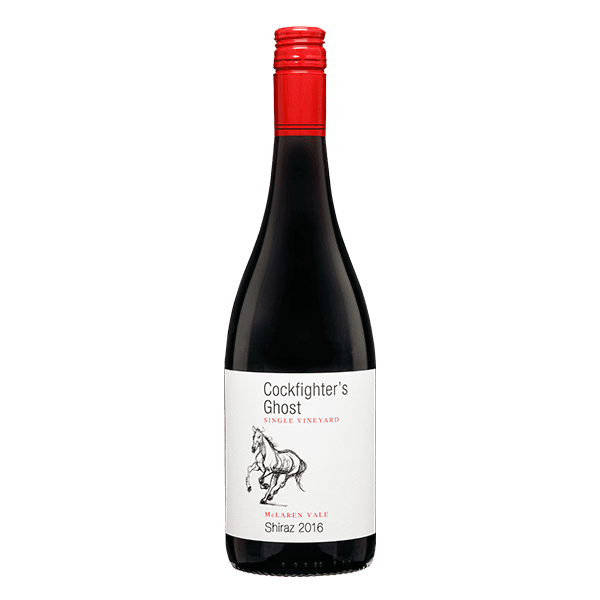 The wine was matured in new, 1 and 2 year old French oak barriques and puncheons for 10 months to retain its fresh fruit flavours before being filtered and bottled. The 2016 vintage is being heralded as one of the best for McLaren Vale. A warm dry spring resulted in yet another early start to vine growth. Rainfall in late January and February together with cooler conditions resulted in excellent conditions for flavour development and acid retention. The vines were well balanced and crop levels were higher than average. Harvest began early and the fruit had good sugar-acid balance, excellent colour and well developed flavours. Enjoy now or in the next 5-10 years. Deep red with purple hues. 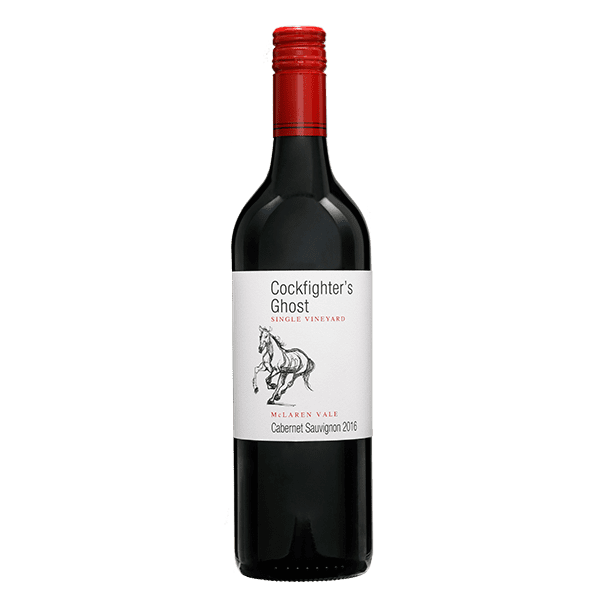 Intense red cherry and plum aromas with hints of savoury oak and spice. Intense cherry, blackberry and plum fruits on the palate with savoury spice from the oak. The palate is balanced and has soft tannins and a silky mouthfeel.